When studying the history of a people one may learn a myriad of details from the ways in which they chose to remember—and consequently immortalize—their dead. These details, best summarized by the term “funerary culture”, are found at the heart of this initiative. 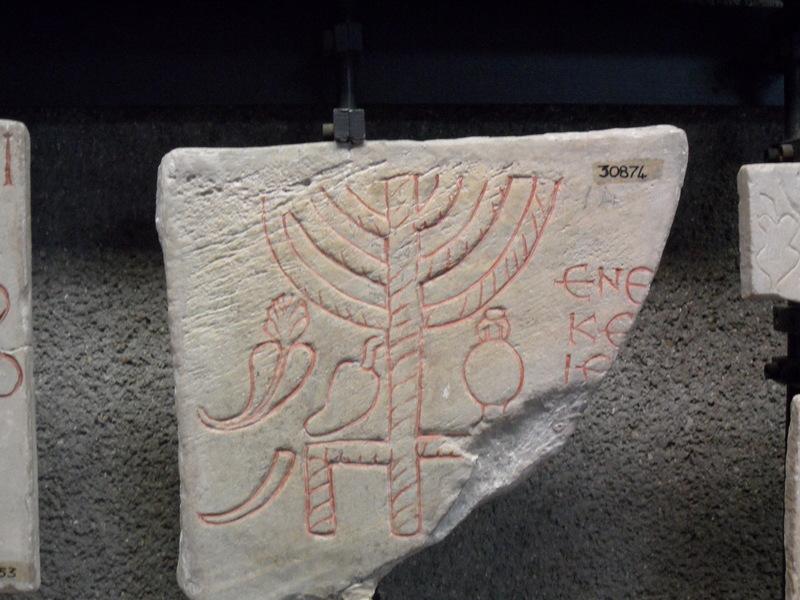 Our project focuses on Jewish funerary culture through the ages, and particularly its epigraphical aspects: the inscriptions recorded on stone, plaster, or gold-glass. 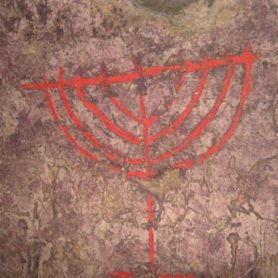 Since the sources on Jewish funerary culture cover a vast temporal and spatial expanse, the only effective way to comprehensively analyze them is by computerized means. A great amount of the data is already digitized and available online, yet it is spread across various websites, whose databases are unrelated to one another. Consequently, scholars wishing to explore a concept or a phenomenon over a long period of time or across a wide geographical range, cannot. The PEACE portal will provide for the first time the means to do so. Utrecht University: Funerary Inscriptions of Jews from Italy. 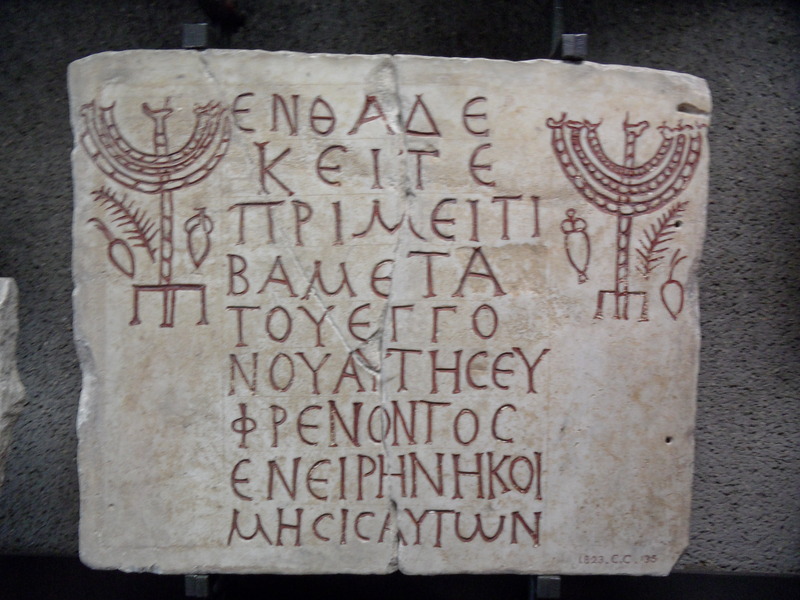 Over 800 Jewish epitaphs, dating to the 2nd – 11th century CE, from Rome and Southern Italy. The Steinheim Institute, Germany: Epidat. Over 32,000 Jewish epitaphs, dating to the 11th – 21st century, primarily from Germany. Brown University, USA: Inscriptions of Israel/Palestine. 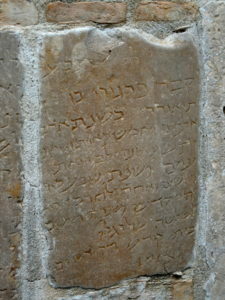 About 3,000 inscriptions, dating to the 6th century BCE – 7th century CE, from the area of present-day Israel and Palestine. 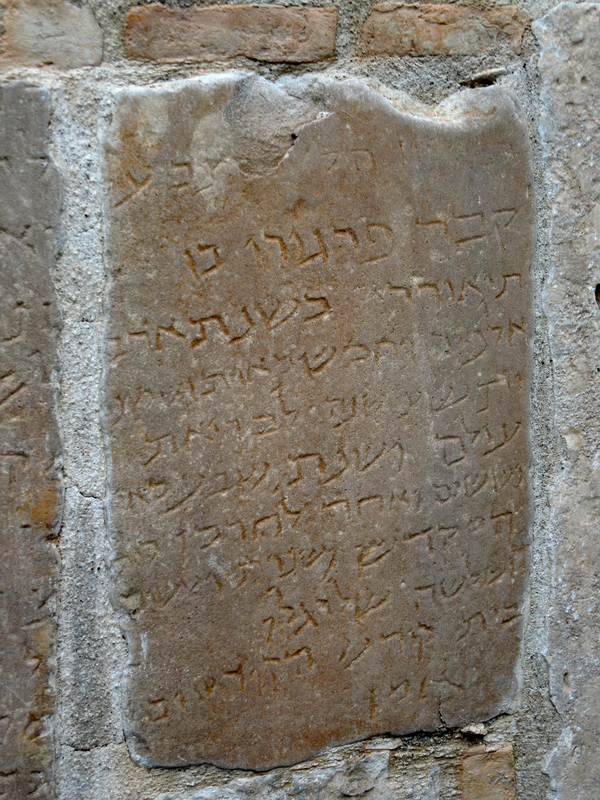 Most inscriptions are funerary, but they are not restricted to the Jewish community. The three partner databases have different geographical and, partly, chronological foci, but they all employ EpiDoc. This means that merging them into one large portal will be easily feasible, and also that future partner databases may participate by using this standard encoding format. We hope that in future years more databases will join the project, and the PEACE portal will provide an encompassing picture of Jewish funerary culture. Hence, one of the foreseen benefits of this project is the customization of existing digital tools, to enable searching for concepts and analyzing vast amounts of data, in the Hebrew language. The adapted tools then will be available for other academic projects involving Hebrew, Aramaic, or other Semitic languages such as Arabic. 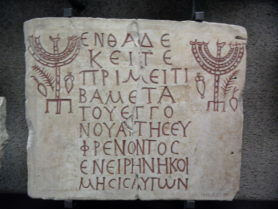 By becoming a major hub for the study of Jewish funerary culture, the PEACE portal will eventually bring together researchers from a variety of disciplines: epigraphy (which is the project’s initial focus), but also funerary archaeology, cultural and religious studies, conservation and cultural heritage, and providers of education. Search functions will be expanded so as to enable the exploration of complex queries, found at the intersection of these disciplines.